Thank you for visiting Cupcake! All photos here on www.cupcake.nilssonlee.se are licensed under the Creative Commons license CC0, which means that you are free to use the images without any costs. You can copy, modify, distribute and perform the work, even for commercial purposes, all without asking for permission. Although, you’re more than welcome to let me know if you use images for a website, illustration or whatever, it’s inspiring to see the results. Note that all images at my professional portfolio www.nilssonlee.se are copyrighted. Only images at www.cupcake.nilssonlee.se are licensed under CC0. If you want to use more of my photos, please visit my shop at Creative Market. 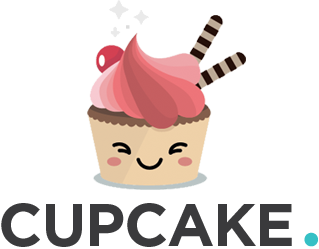 The lovely cupcake logo is made by the talented people at Applove. My name is Jonas. 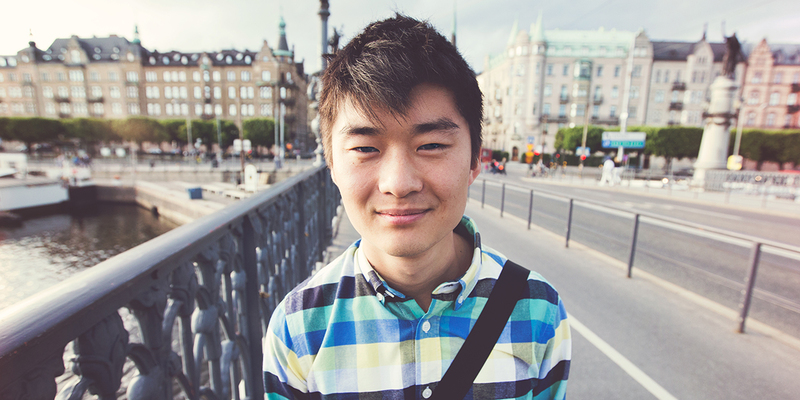 I am 30 years old, I live in Malmö, Sweden. Thank you Jonas. I’ll use one of your photos, IMG_4124, on my website for our upcoming vacation. Sight-seeing! You have a tremendous portfolio. Best of luck in your endeavours. Hi John, that’s awesome! Thanks for letting me know 🙂 Good luck on your trip! Wouldn’t it be a good idea that you make tutorials? Thank you 🙂 At the moment I don’t think I can find the time to make tutorials. But perhaps further on. I’ll be sure to let you know if so. Jonas, when I was looking through cupcake, I was getting so offended bc I thought you were claiming photos that someone uploaded to unsplash as your own– and then I realized YOU ARE that someone! You took some of my absolute favorite photos on unsplash– man you are so crazy talented. Thanks for sharing your talent so freely– beautiful work! Hi Lydia, haha. Yes, that would not have been a nice move 🙂 But thank you for your kind words! What an inspiration, and I am very grateful that you are willing to share your images with us all. They’re all so beautiful. Hi Jonas, such beautiful photos & you live in a beautiful country too. You’ve just made me put Sweden at the top of my travel list for next year. Thanks a million for the use of your photos and sharing them with us. Hi Jen, thanks a lot! Sweden is a beatiful country, there’s a lot of variety in the scenery from woodlands, mountain landscape and more 🙂 Let me know if you need any tips about traveling Sweden. Hi Jonas! Thanks so much for these photos. Will be using mostly for my blogs and for my Typography posts. God bless your career! 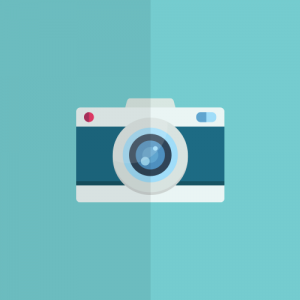 By the way, what do you use in editing your photos? Hi Gela, thank you! 🙂 You’ve got a very neat typography portfolio! I’m editing my pics in Photoshop. Hi John! Your pictures are awesome, and it’s even more awesome that you share them with everybody! Super pretty and useful. Thanls! Hi Jonas: Thanks so much for your pictures, they are amazing! I am going to use them on my blog and also my website, thanks again! Thank you! 🙂 Glad you’re enjoying! Thanks Jonas. I am very grateful that use this beautiful picture in my PC and wechat for free. I really like this site. All the photos are great! Also I’m very surprised you own the Creative Market. I’m a huge fan of that site too! Thank you very much and please keep it up! Beautiful and awe-inspiring photos !! I love it! Dear Jonas – thank you for the beautiful images you capture and especially for sharing them so easily. I have used on of your forest images for the art for my podcast launched in August called Glistening Particles. It’s available on iTunes or GoogleMusic, other podcast directory services and on the website listed in the form. The image is so perfect and captures the idea of glistening particles all around us. If you would like to listen to Episode 0 on the podcast, it explains the premise of the conversations and what I’m looking to share. Sincere thanks & gratitude for you capturing the light and essence of that moment in the forest and sharing it so I could use it for my podcast. It made the coolest business cards too! Hi Jonas!Thank you so much for your photos！It’s amazing! Hey Jonas, your work is truly amazing! I have used the forest images in an Enchanted Forest-themed Ball. Loved the outcome! I just wanted to let you know that you look very sympathetic. I love Malmö btw. Thanks for your free photos. I’ve used one of your pictures on my blog (https://afbeeldingen.net). Thanks for sharing your pictures with us. They are so perfect! Good luck! I like these picture so much. Thanks! Gracias….excelente aporte. !!! !viva Mexico y el mundo. Gracias…excelente aporte amigo. Bendiciones por tu trabajo. Thank you for sharing beautiful pictures!